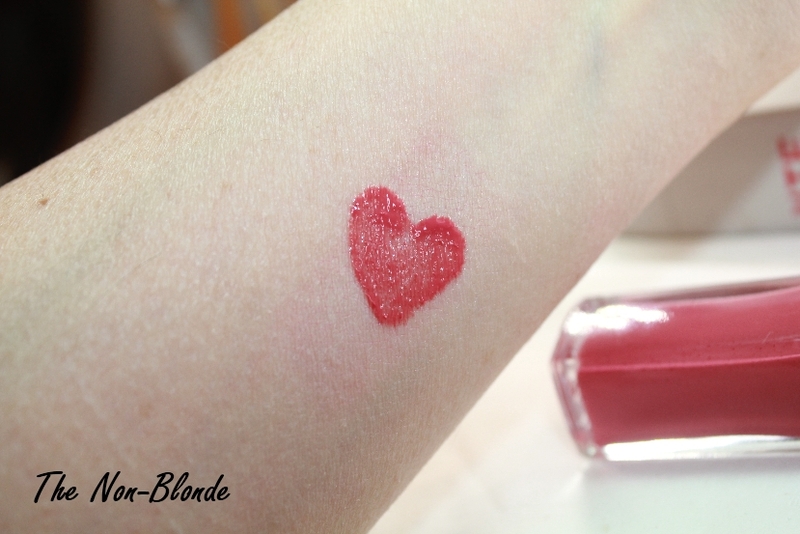 We're in a rosy mood this week thanks to Valentine's Day (I can't help it, it's one of my favorite holidays), so Bite Beauty Honey Lip Lacquer in Gamay fits right in. Bite Beauty is a mostly organic brand based on all food-grade ingredients that focuses on lip products and is exclusive to Sephora. Their Honey Lip Lacquers are on trend liquid lipsticks, and yes, they do contain honey (Leptospermum Scoparium [Manuka] Mel). Bite Beauty Honey Lip Lacquers have a glossy finish and are intensely pigmented. I chose Gamay, a warm rose shade that's very wearable and flattering. I love the color, the glossy finish, the light sweet taste and delicate scent, and the stain that's left behind after the lacquer wears off (three to four hours, survives a drink). But the product is very sticky, especially at first, making it not just tricky to spread on the lips but also hard to scoop out of the tube. That's a serious issue in my opinion, but I discovered that removing the inner plastic ring from the tube's neck helps a lot. The stickiness is annoying at first, but I also leaned that it gets better as the lacquer settles on the lips. I guess you can also mix and warm it up a little on the back of your hand. 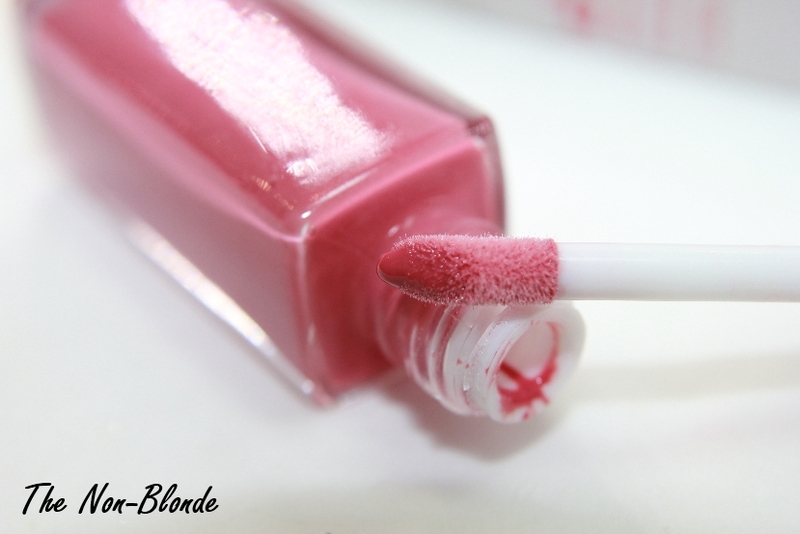 Bite Beauty Honey Lip Lacquer feels ends up feeling like a lip balm and wears very comfortably. Once the stickiness subsides my lips feel nourished and pampered. It's a decent product with the potential to be great if the good people at Bite Beauty will tweak the texture just enough to make it more spreadable. That's the only thing that prevents me from buying it in three or four other shades. Bite Beauty Honey Lip Lacquer ($24) is exclusive to Sephora. I have the same problem with this formula, which is too bad because the colours are pretty and wearable. Sometimes it gets easier to apply if I warm it up by keeping the bottle in my pants pocket for a while. 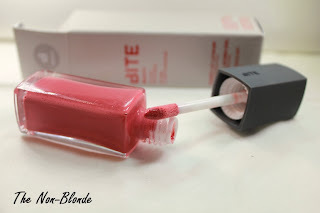 I have a sample of a Bite Beauty lip gloss and kind of put it in the back of my mind since I found it so sticky. But if you say that subsides, I think I need to give it another try! The shade you swatched looks gorgeous! This looks gorgeous! Glad you mentioned this second gloss formula, because the other gloss has a bizarre smell and taste that I can't stand, which is rare in BITE prods. I will try it today in NY, thanks for the tip!